“By now you should have a pretty good idea what you will be growing, and where you will be growing it.” That’s a quote from Erica over at Northwest Edible Life on a post about February garden tasks. Don’t get me wrong. I *love* Erica’s blog – she is funny, if not a bit irreverant, resourceful, inspiring, and has a knack for telling it like it is. And, well, after all, it IS nearing the end of February, which means you *could* be starting asparagus, artichokes, broccoli & other brassicas, the chard-collard-kale trio, assorted hardy herbs, salad greens, spinach, onions, peas, and yes, even tomatoes (8 weeks out puts us at mid-April, not forgetting, of course, that freaky frost that snuck in on May 1 last year! – nor the snow that hit us fools on April 1 the year before! And it is indeed snowing here on the Olympic Peninsula as I write this…). Ok – so I better get my rear in gear – but I have a legitimate excuse. I’ve been rather delayed in perusing all the beautiful seed and plant catalogs – not to mention sorting through my own seeds (ones purchased from years past, as well as those saved from m­y own plants), and taking inventory of cuttings I started in the fall, and then matching all of that to what we already have growing – and most important of all, aligning that information with where we think we are going. Because if you don’t know where you’re going, then any which-way will do. I think Alice in Wonderland said something like that, and it has been used as the mantra in business strategy courses across the country ever since. I admit, I am kind of in my every-which-way wonderland of my own most of the time. It’s my happy place. So I made a list – which is a great way to procrastinate – and also to get a grip on what you really *need* before you just go blow a lot of money on every tantalizing petunia out there. What I realized from this little exercise was that I had a lot of items that could be categorized as “To-Dos” – like prune the orchard and the grapes. Other things were ideas of where to put things – like divide and transplant some comfrey, or maybe move the lady’s mantle. Other ideas were more design-oriented, like build suntraps or maybe create a border of bottles. And then there were environmental / ecosystem ideas, like add bat houses and do a better job at capturing rainwater. Another list featured “down-the-road” ideas, like figure out how to make use of our grey water and check into wind and solar power systems. None of these were helping me with narrowing down seed selections. Ok. I have a knack for making things complicated. It’s not that Hard, I told myself. Simple ideas: more herbs, more beeplants, new veggies (most of my vegetable seeds are getting old; they will probably sprout, but if they don’t, valuable time will be wasted waiting to find out). 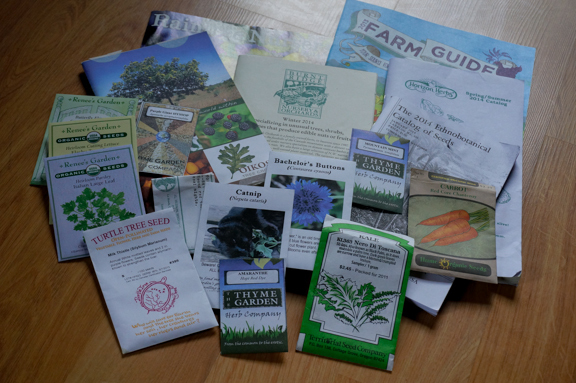 Seriously, I have a LOT of seeds I have saved from last year – I could easily get by without buying anything new at all – but it is always good to try a few new things, right? I have never understood women who buy a lot of shoes; seeds, however – that’s another story. Still, we can show a little self-restraint. I decided to limit myself and save on shipping costs by ordering from just a couple seed companies. Realistic people out there will immediately recognize that that is no real limitation at all. Fortunately, I came to my senses. There are so many good, small seed companies; I feel privileged to be able to support these people. Why not buy from them all? I can feel people shaking their heads. But hear me out here – small seed companies and individual seed savers are basically people like you & me, making determined efforts to save our most valuable resource: seeds – those tiny grains from which life begins and whose existence (translate that to our own) is being severely threatened by big corporations that are trying to control our very food supply. If that doesn’t strike fear in every thinking human out there, it should. I do consider it a very real danger to our future, and we, as individuals, can do our part by 1) saving our own seeds, and 2) sharing with and buying from those who use ethical practices to nourish humanity – which is what they (we) are doing by protecting our heritage of seeds. We aren’t just buying seeds. We are committing an interdenominational, international, patriotic act of defiance and declaration of independence and freedom. Fist up! But ok, ok, realistically, I realize I can’t buy from every small seed operation out there. Silly me. In my seed-buying decision, I will be upfront: I was offered some free seeds from Renee’s Garden if, in return, I might blog about them. It’s a way for them to pay for advertising, and for me, a way of saying thank you. The truth is, Renee’s Garden has always been one of my favorite seed sources anyway. I TRUST Renees’ seeds, and that, to me, is a very big thing. Based in Oregon, they specialize in cottage garden flowers, heirloom varieties, non-GMO, and gourmet kitchen plants – things that you will love to eat (“Set the table from your garden” is their tagline). Plus, they help people all over the world with their outreach programs – and their website is such a wealth of information, I return to it for all kinds of things. So all that factored in to my order this year. Flashy Trout Back Lettuce, an heirloom variety that is a beautiful red-speckled green. These are all practical choices. We will eat these things, and I can almost taste a cucumber sandwich topped with that lettuce & a little nibble of raab right now. Lace Perfume Dianthus, a new variety for RG – a perennial – can’t wait to smell it! Lemon Valentine Sunflower, with 14 varieties of sunflowers, it was a hard choice. I thought I was getting a variety that contributes to research on bees (“Lemon Queen”), but I ordered a similar open-pollinated variety that is known for long-lasting blooms – and I am happy with that. And it still helps bees. Parsley, Italian Large Leaf – mine is getting a little worn out and lost in the grass. Time to start anew with this organic heirloom. So far, so good. Yes, a couple I didn’t really *need*, but they will still be fun, and I will keep you posted on how they do. 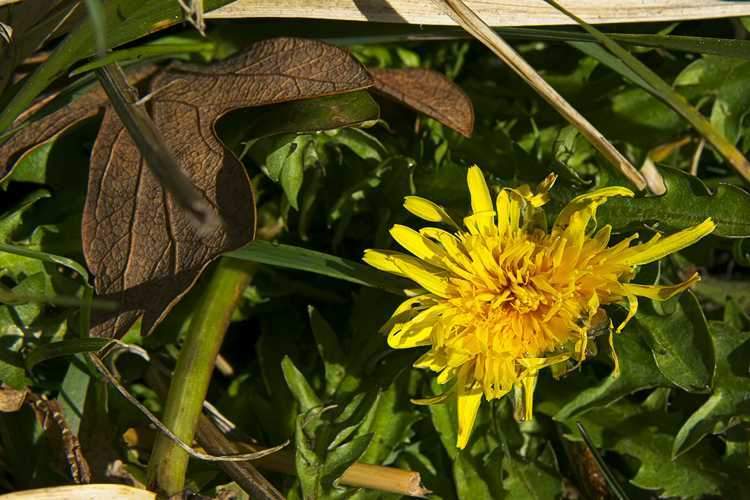 But there were a few herbs, particularly medicinal herbs, that I still wanted to grow – in some cases, grow again, because I have lost them over the years. It is hard to compare prices and seed counts or quibble over a few seeds one way or the other – companies usually package more than you could possibly want to plant anyway – besides, as mentioned, when it comes to small seed companies, it is fun to spread the love. 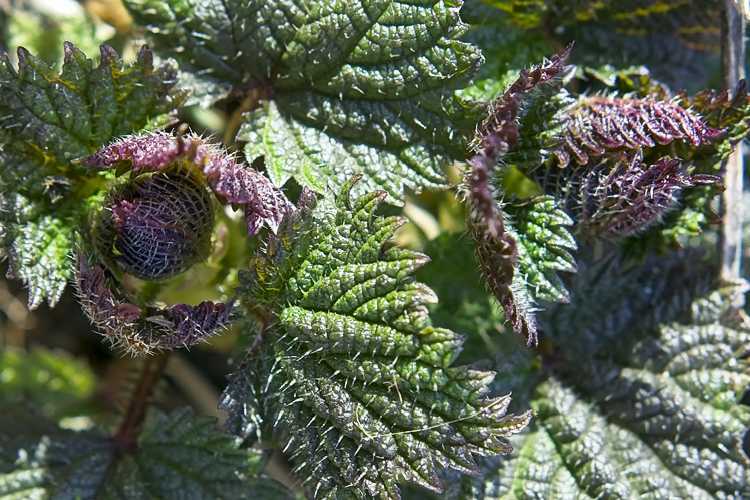 I absolutely love the Horizon Herbs (out of Oregon) website – and they are an amazing resource for all kinds of seeds, many you can’t find elsewhere. Just north of us is an up & growing family seed company: Uprising Seeds – not a huge herb department, but LOTS of vegetables and all grown in our climate. I will be returning to them for vegetables, for sure. A little known seed company I tried for the first time this year is Turtle Tree Biodynamic Seeds. I love their seed packets and their approach to all of nature. All are non-hybrid open-pollinated; seeds are cleaned and packaged by members of Camphill Village, a community including people with developmental disabilities. The quality looks excellent. Last year, I ordered quite a few seeds from JL Hudson, Seedsman. What an amazing collection of seeds! They have been doing this for 104 years, so you can be assured they know what they are doing! No frills. Not a fancy website. Just seeds. Excellent prices, too. I ordered some challenging-to-germinate seeds from them last year, and I can’t say I was always successful, but I will say I was happy with the quality of the seeds. I will be trying some of them again this year. Oh – before you exclaim incredulously, “Are you Crazy?? ?” – did I fail to mention that the owners of my favorite nursery, McCombs, have decided to retire and travel, spend time with family, and do the kinds of things they see normal people their age doing during the year? I am happy for Jane & Neil (thank you for 16 years of providing quality plants and being so willing to share your knowledge! Your gardens are incredible! ), but I am not happy they are leaving. No. Even so – being the buzzard I am, a retirement sale meant 75% off a whole lot of plants. Seventy-Five Percent. Wow. If not me, then who? So I rescued a bunch of frozen groundcovers, a couple of service berries, a couple of blue elderberries, a native rose or two (love native plants! ), a grape (seriously?? Only 4 measly bucks! ), a kiwi (??? Same story as the grape! ), a couple of heathers, berberis, kinnikinnick, a giant Solomon’s seal for the shady woods, a couple of yarrows, some sedums, and at the moment, I can’t remember what else, but they are all outside on the deck, waiting for a permanent home. Hmmm. Do I have a problem? I will need to make a map – or several maps – oh, heck with it – I think I just need to sort everything into which seeds I can start now, which need a period of stratification (cold treatment in the fridge), and which I can direct sow later. I will then sort them into sun/shade, wet/dry, rich/poor, acid/alkaline and will find them all a spot where we can all be happy in an every which-way sort of way. Somewhere we’re going to have to get practical with basic beans and potatoes. I realize this. Not now. For now, it’s already on the other side of mid-February, the buds are on the rhubarb and the catkins on the hazels, so I better put my hoe to the row! P.S. If you are needing seeds, check out my Barbolian Fields Seeds page!